I was looking at some bedding in the Beddinginn store and I separated the items I liked best. For those who do not know, Beddinginn is one of the largest providers of bedding and deliver worldwide. They are always working on the fashion trends and investing in the most desired prints of the moment. 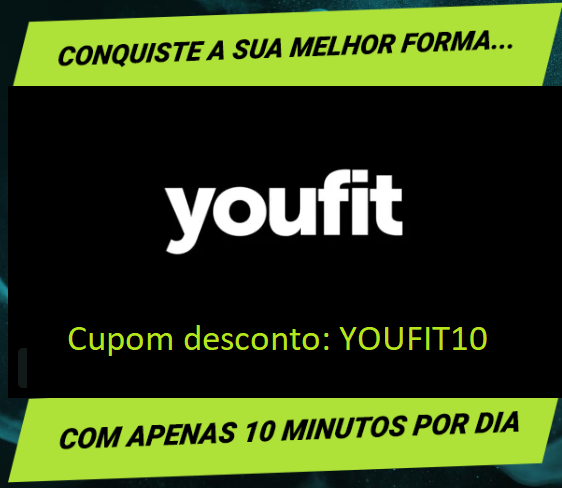 The values of the products are fair and compatible with quality. Not to mention that the service is super fast and kind. I am in love with unicorns and galaxy prints and this confusion is perfect for me, because it unites my tastes. I found the combination of tones and 3D art to be perfect. 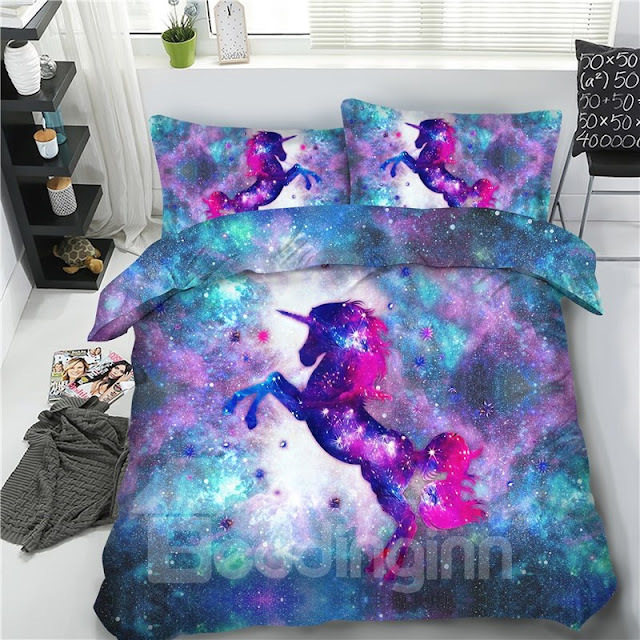 To buy: Jumping Unicorn and Galaxy Printing Cotton 4-Piece 3D Bedding Sets/Duvet Covers. Look how the butterflies look like they're actually flying !!! I found this set with white background and colorful butterflies, because it valued the whole thing even more. 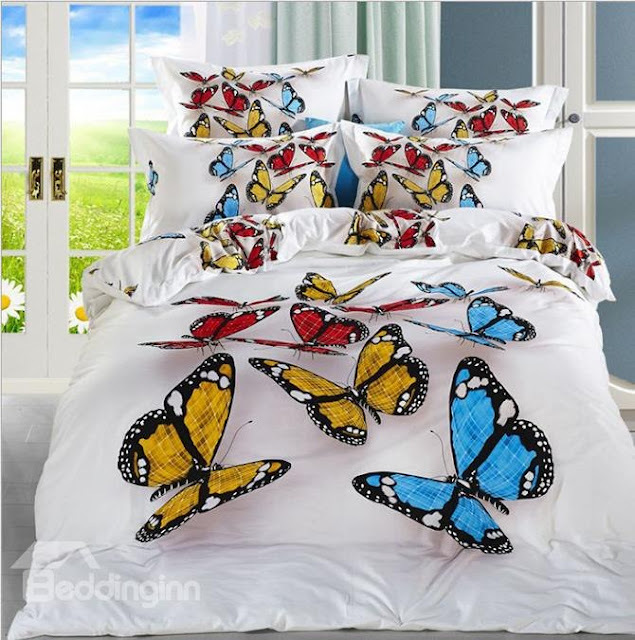 To buy: 3D Colorful Butterflies Cotton 4-Piece White Bedding Sets/Duvet Covers. This model I have already found super fun, because it contains several elements that trace my personality: the unicorn, the sloth, the hamburger, the soda and the galaxy. Everything that represents me in a single image! No doubt, my favorite set! 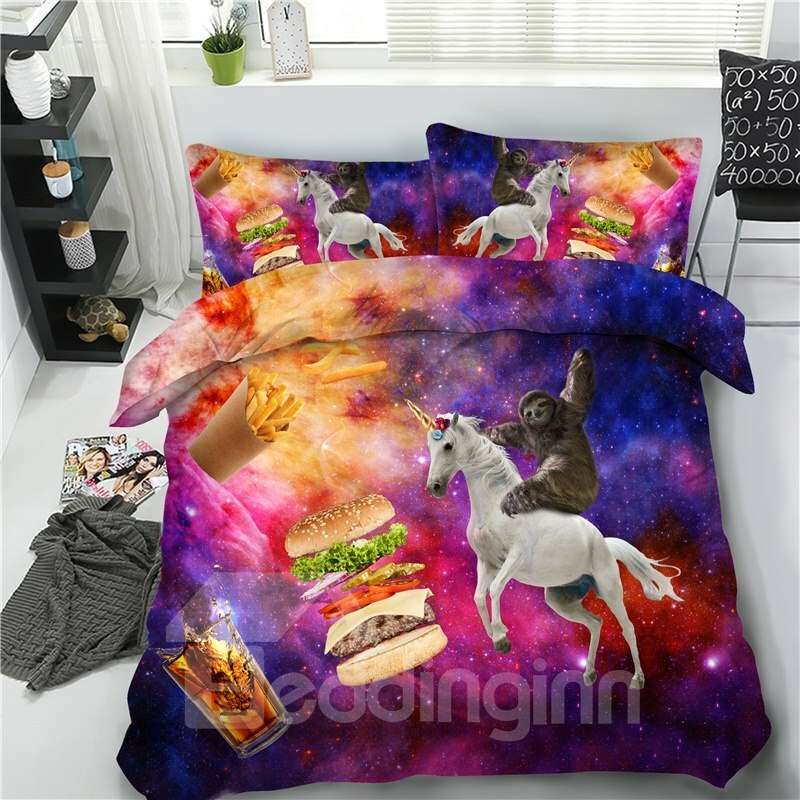 To buy: Sloth Riding A Unicorn and Hamburger Galaxy Printing 4-Piece 3D Bedding Sets/Duvet Covers. Red flower sends .... love and definitely, that's what I felt when I saw this beautiful set! How sweet! The white background with the sombre gray, gave it a charm! 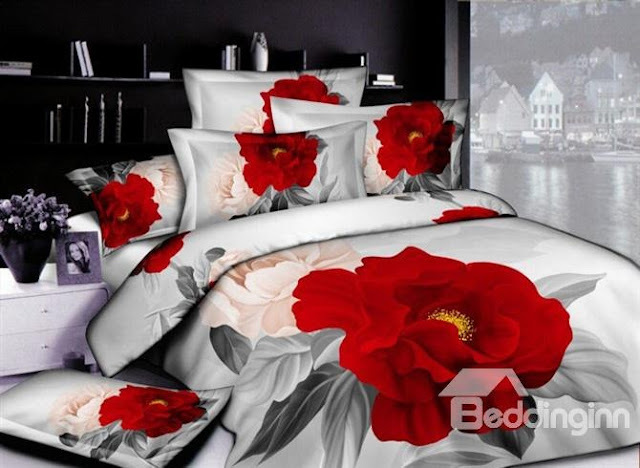 To buy: 3D Red Peony Printed Luxury Cotton 4-Piece Bedding Sets / Duvet Cover. The lily is a flower that symbolizes purity and innocence, moreover, it brings me tranquility. I found the combination of tones very beautiful. It looked even more realistic! 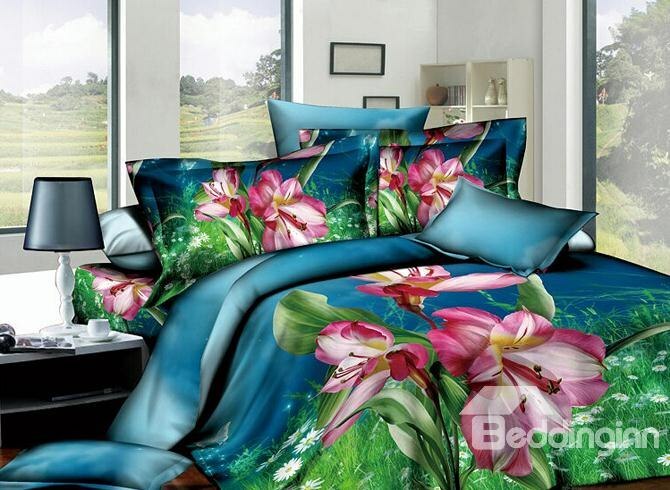 To buy: 3D Red Kaffir Lily Printed Cotton 4-Piece Bedding Sets / Duvet Covers. I love magnolias and love what she conveys to me: perseverance, nobility, and love of nature! 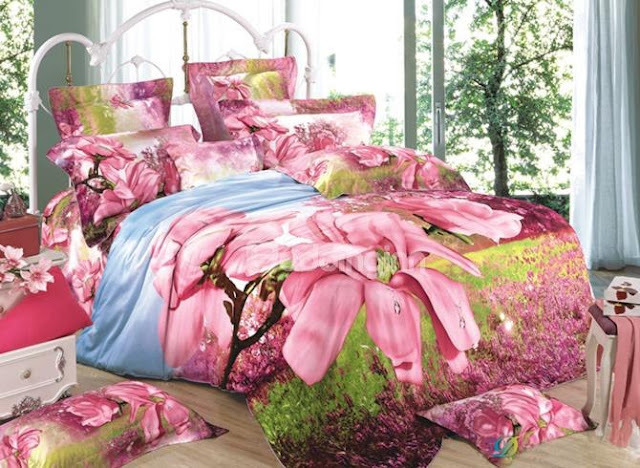 This pink magnolia print is a real charm. The details are impeccable. To buy: 3D Pink Magnolia with Grass Printed Cotton 4-Piece Bedding Sets / Duvet Covers. Our Planet Earth looked wonderful on this print. I found the maximum and super creative! I had never seen anything like it in my life. To buy: Earth and Astronaut Galaxy Printed 3D 4-Piece Bedding Sets / Duvet Covers. I loved the mix of colors, they are my favorites! I found the picture great. Definitely, the galaxy theme is always beautiful. 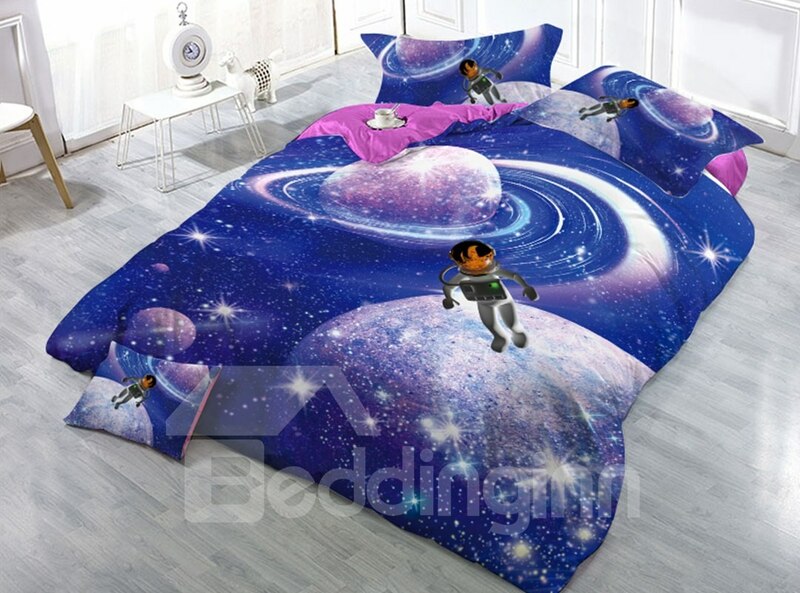 To buy: Celestial Body and Astronaut Blue Galaxy Printed 3D 4-Piece Bedding Sets / Duvet Covers. I told you I love galaxies, right? Look how beautiful she looks and how she represents me! I love meditating and found a lot to do with my lifestyle. 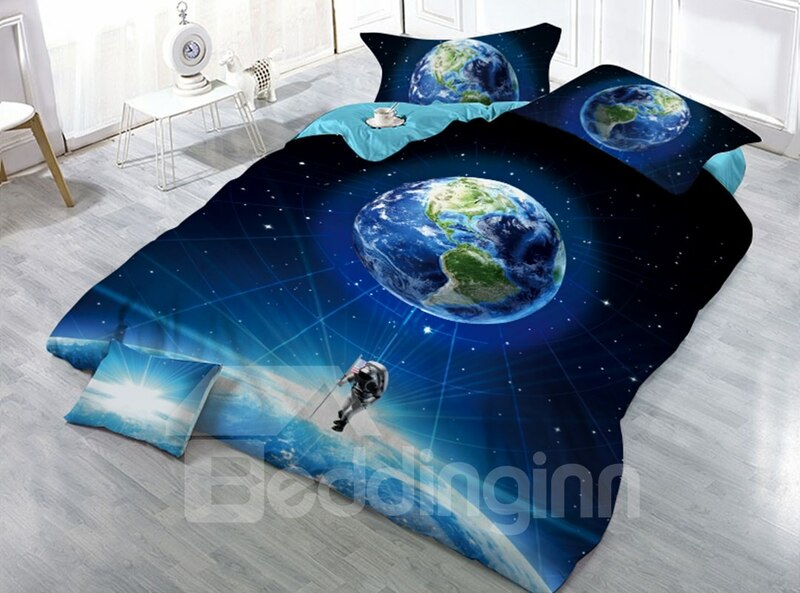 To buy: Human and Planet Printed 3D 4-Piece Bedding Sets / Duvet Covers. And you prefer what style: animal prints, floral or with the galaxy theme? Tell me in the comments !! 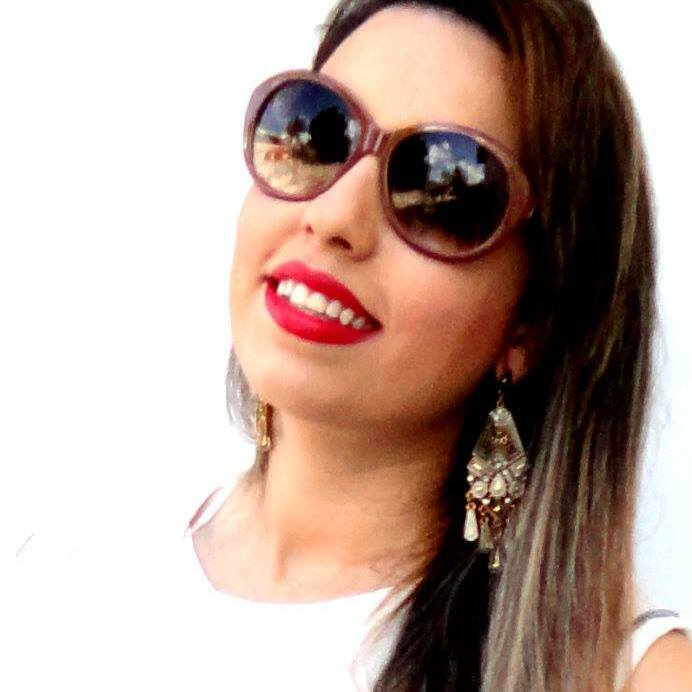 I will love to hear your opinion! 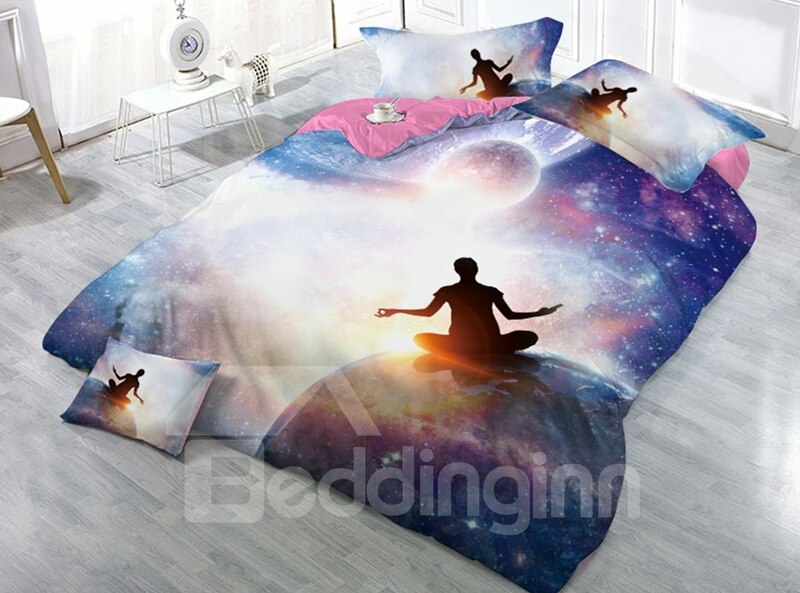 Now that you buy custom 3d bedding, I'll leave the Instagram and website below so you can know the other products and models!